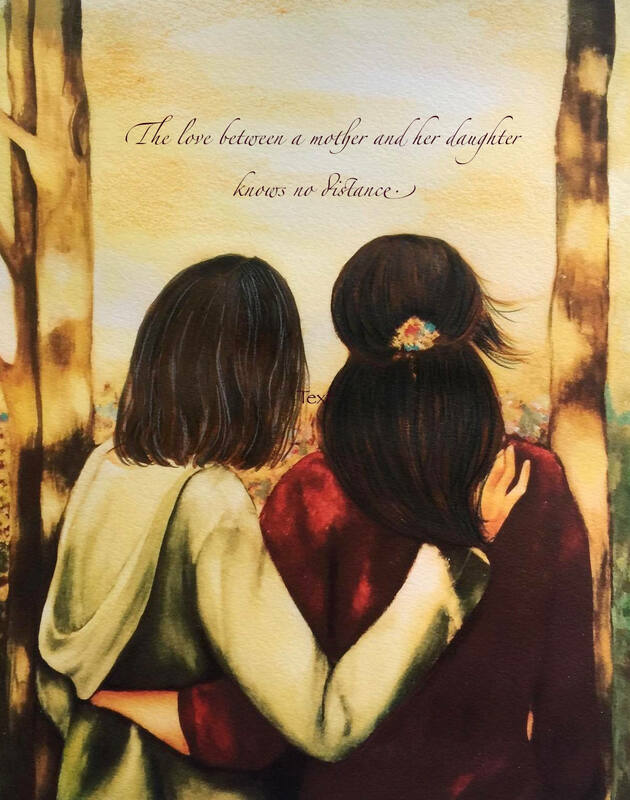 The love between a mother and her daughter knows no distance. Such a beautiful print!! The photo I included doesn’t do it justice. The perfect gift for my mother’s birthday 💓 super fast shipping, too, especially coming from Canada all the way to the east coast. Thank you very much! Yes it shipped on time! Love all of Claudia’s work! !